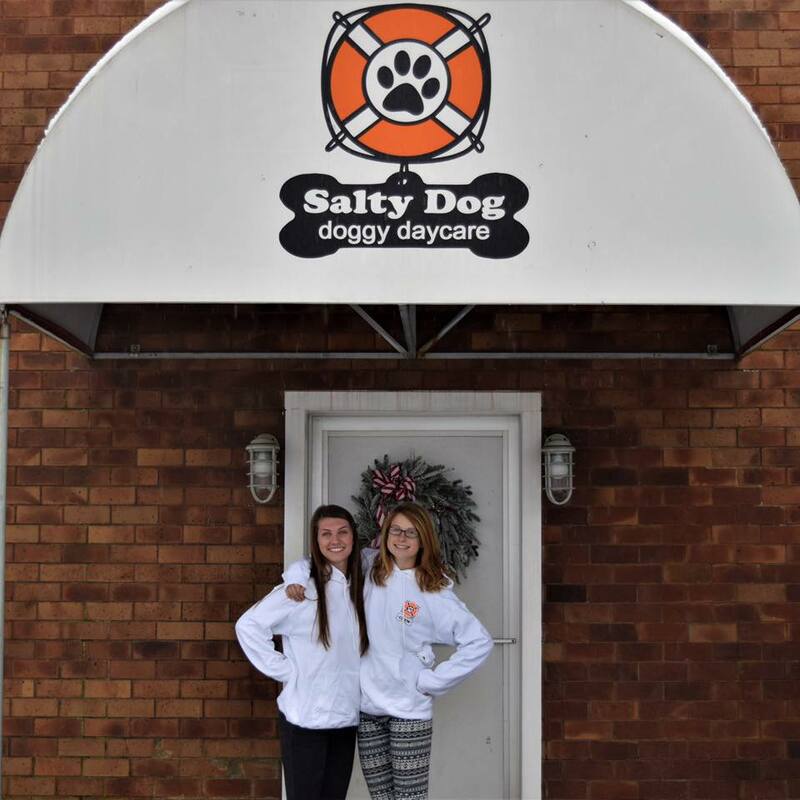 Salty Dog Will Be Closed Nov. 12! !